PRODOS Screen & Study Salon – Free market principles. The history of ideas. The life & work of Creative Heroes. PRODOS invites you to the Intellectual Adventure! 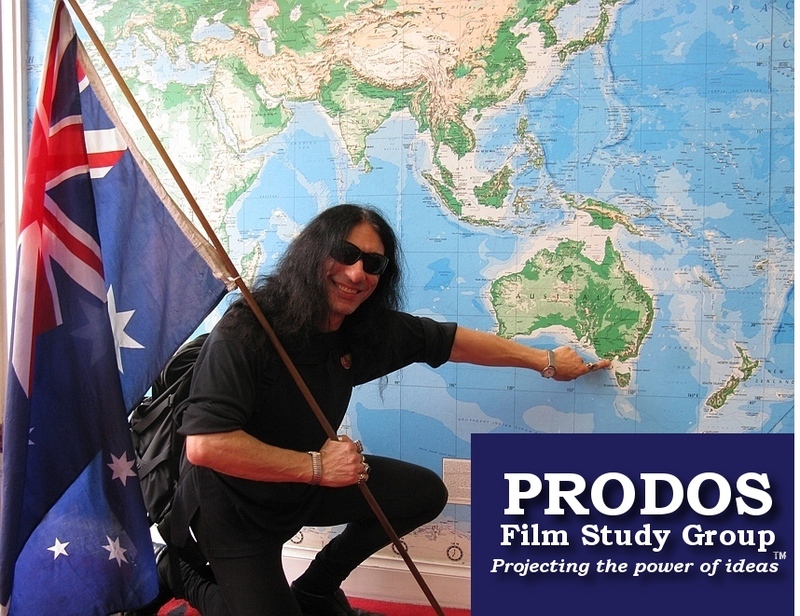 The PRODOS Screen & Study Salon is a nonprofit, volunteer-run Film Society and adult learning project located in Melbourne, Australia — and is the world’s first and foremost pro free market film society. We screen & study films promoting or exploring Classical Liberalism & free market principles, individual rights, the history of ideas, and the life and work of creative heroes. No entry fee or ticket price is charged for any of our meetings. A chaired, in-depth discussion is conducted after all screenings. Meetings are not open to the general public — only to members.